We are happy to assist you in the early development phase with extensive technical consultation, data exchange, the utilisation of spring calculation programs and the deployment of dedicated, specially trained employees. 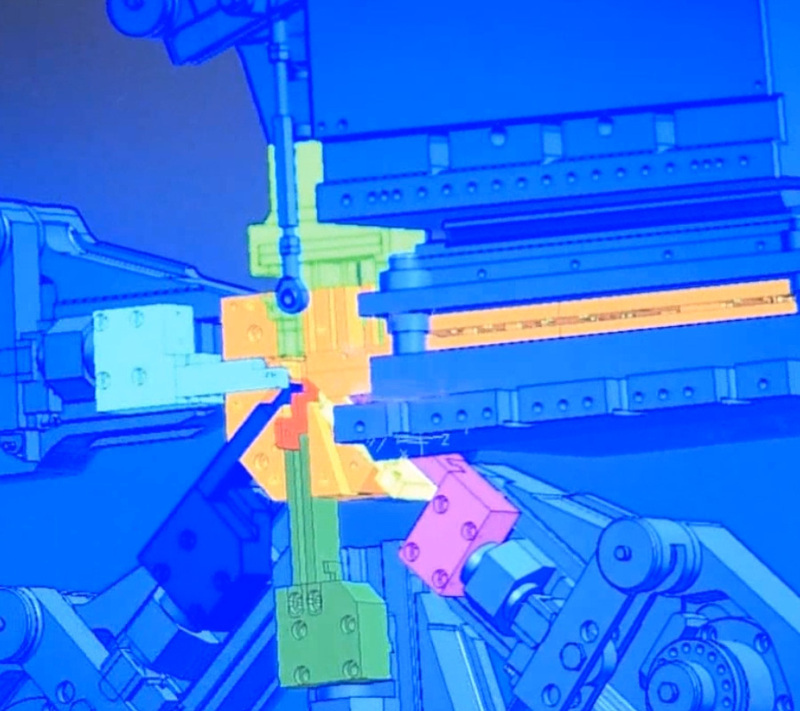 With six 3D-CAD workstations (Visi, Bihler/NX7), internal toolmaking capacities at two locations and a strong network of external design engineers, toolmaking and machining firms, we always provide adequate resources for the realisation of your project. Our interdisciplinary project management supports the development, sampling and industrialisation.